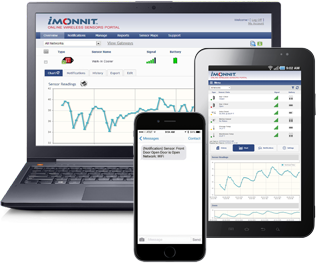 Pharmaceutical Refrigeration Temperature Monitoring | Monnit Corp.
Will you know when your refrigerator fails overnight or during the weekend? Implementing Monnit's wireless temperature monitoring solution provides pharmacies with an efficient, low-cost way of knowing if a refrigerator is dying. Monnit wireless sensors have saved pharmacies thousands of dollars in spoiled product and are a simple, comprehensive way of recording and presenting medicinal storage information to FDA inspectors. 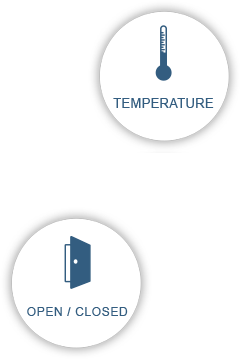 Receive real time alerts via SMS text, email or voice call if a pharmacy storage cooler's temperature is outside of its nominal range. Automated system tracks temperatures for you, so no more manual checking. There is nothing more valuable than pharmacy equipment and the medicines that they store - make sure it's all protected. Be aware of early warning signs that can help prevent equipment failure. 24/7 access from anywhere via any Internet enabled device. Android and iOS apps are free to download. 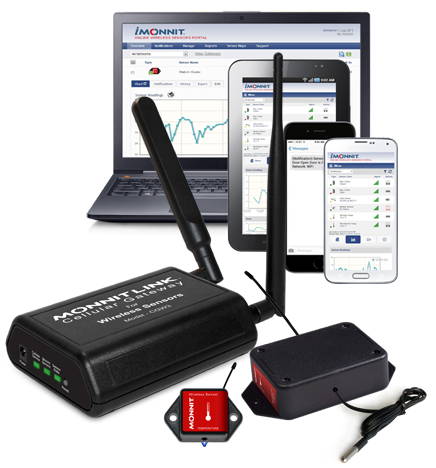 * Monnit wireless sensors track temperatures and other environmental variables. Customer is responsible for understanding regulations specific to their business and determining if Monnit solutions meet their needs.